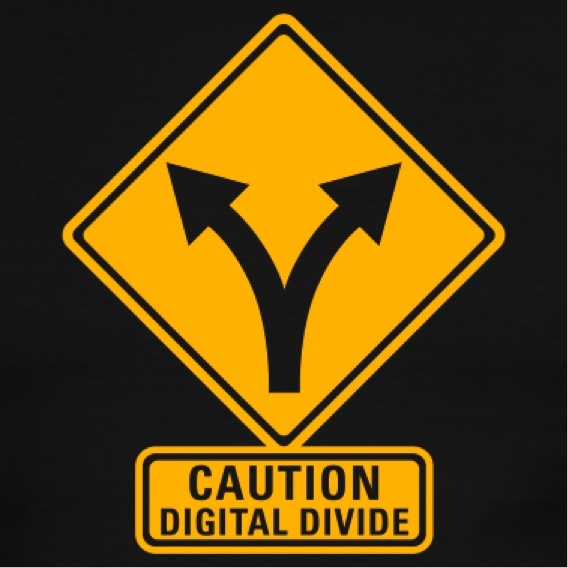 What has become evident over the past several years is the widening gap that exists in digital literacy. What is digital Literacy? Similarly to the skills required for reading and writing, Deakin University define digital literacy as; “using technologies to find, use and disseminate information”. As Australia becomes more connected online than ever before, it is crucial to understand that digital illiteracy crates further disadvantage for those already disconnected from society. Gone are the weekly trips to the bank, the post office, and for a growing number of Australians the shopping centre; all being replaced by convenient online services. The online market place is growing at an exponential rate, with thousands of businesses and essential services moving the majority of their customer related business contact to the online environment. However, many Australians have minimal understanding and competencies in using and managing their ‘digital life.’ *Margaret* contacted MIDLAS to assist her with the financial stress her family were currently under. She had amassed a large debt with her utility companies and car repayments had became too difficult to manage on her own. Coupled with a high weekly rental bill, Margaret was drowning in the sea of debt that was causing great anxiety and stress on her and her children. Even though Margaret had been shown how to access the Centrelink website, online banking account, etc, she did not feel confident to use these technologies and ended up feeling disillusioned by the experience, feeling she could only contact her bank and property manager online. This resulted in Margaret ‘giving up’ and leaving her debt to pile up to an unmanageable level. Margaret’s story is not unique and she is certainly not alone. Digital literacy levels amongst many disadvantaged Australians is often low and needs to be addressed. At MIDLAS, we have found it is crucial to spend the time teaching and empowering our clients to use these online services, and to equip them with the tools to feel confident and capable in the digital world. For the NFP sector to continue to use this medium as a service delivery tool, we must all continue to equip our clients with the tools and knowhow to participate fully in society.